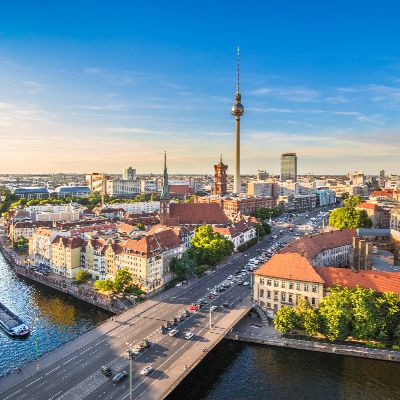 One of the most prestigious film festivals in the world, the 69th Berlin International Film Festival, has opened on 7 February with the world premiere of Lone Scherfig’s "The Kindness of Strangers", starring Zoe Kazan, Andrea Riseborough and Bill Nighy. The full list of films in competition for the Golden and Silver Bears has been released in January. 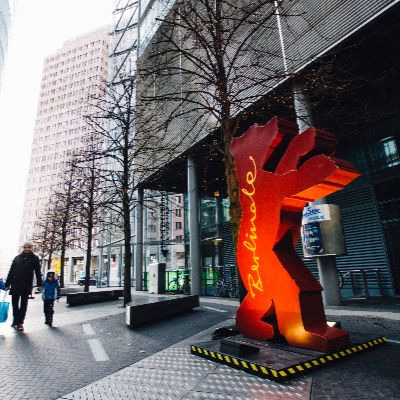 Film stars will walk the Berlinale’s red carpet every day from 7-16 February. The Award Ceremony will take place on February 16, 2019. The Award Ceremony will take place on February 16, 2019. 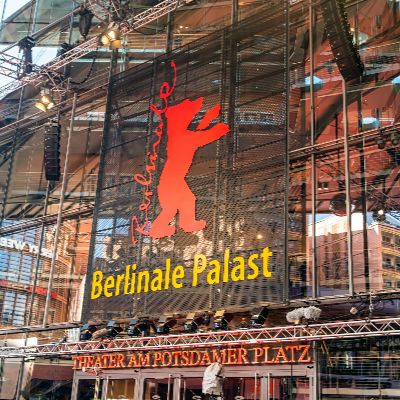 The winners of the Golden Bear and the Silver Bears will be announced at the Closing Gala on Saturday, February 16, beginning at 7.00 pm in the Berlinale Palast. French actress and Academy Award winner Juliette Binoche is serving as Jury President, the International Jury will decide who will receive the Golden Bear and Silver Bears of the 2019 Berlinale Competition. The other members of the jury are film critic Justin Chang (USA), actress Sandra Hüller(Germany), director Sebastián Lelio (Chile), curator and author Rajendra Roy (USA), and actress and producer Trudie Styler (United Kingdom). We organise passes to access our standup positions and feedpoint. For regular festival accreditation please click on link below (until 6th January 2019).